Do you have questions about raising transgender kids? Meet Zay, Jacob, and their wonderful parents, who love the boy and girl living inside their girl and boy. Then watch the fascinating TED Talk by Zay’s doctor, endocrinologist Norman P. Spack. To see a video about Zay: watch Raising Zay: A Family's Journey with a Transgender Child. 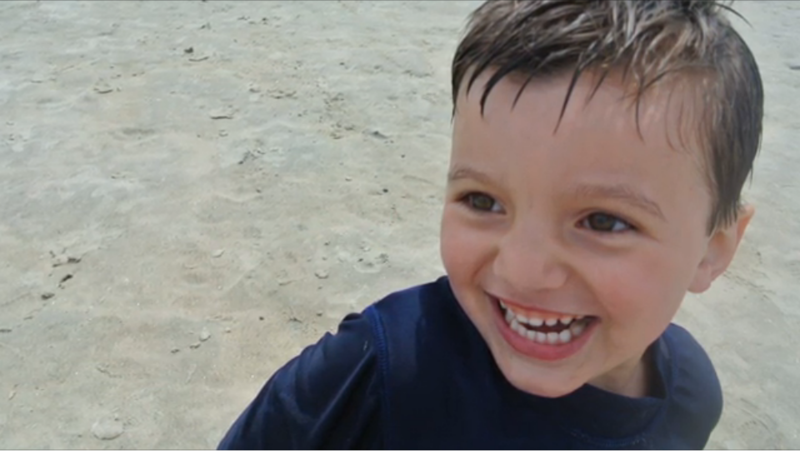 To see a video about Jacob, watch Jacob's Journey: Life as a Transgender 5 Year Old. For Dr. Spack’s Ted Talk, click here or view below.